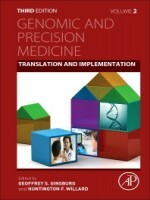 Genomic and Precision Medicine: Translation and Implementation highlights the various points along the continuum from health to disease where genomic information is impacting clinical decision-making and leading to more personalization of health care. The book pinpoints the challenges, barriers, and solutions that have been, or are being, brought forward to enable translation of genome based technologies into health care. 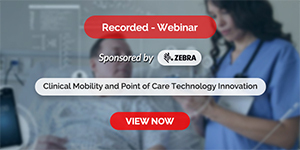 A variety of infrastructure (data systems and EMRs), policy (regulatory, reimbursement, privacy), and research (comparative effectiveness research, learning health system approaches) strategies are also discussed. Readers will find this volume to be an invaluable resource for the translational genomics and implementation science that is required to fully realize personalized health care.